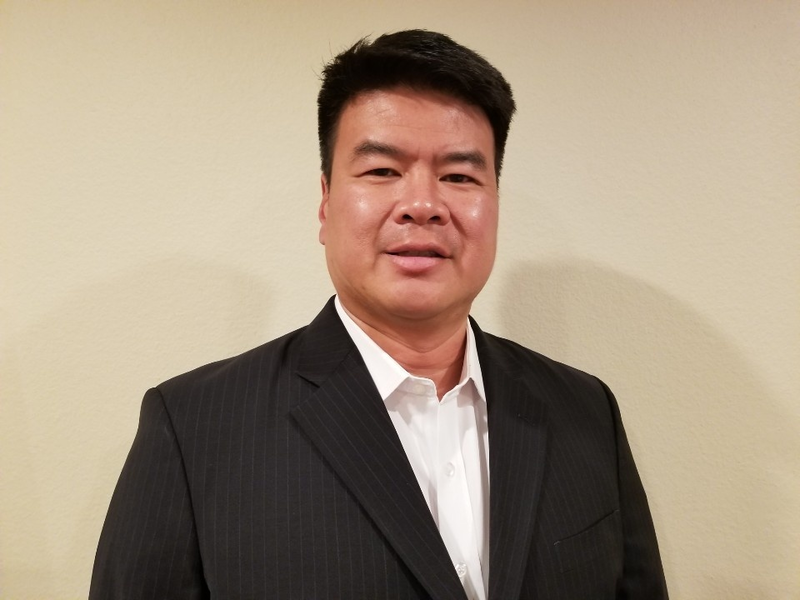 Kneron, the leading provider of edge artificial intelligence (AI) solutions, announced today the recruitment of Adrian Ong, the former Vice President Business Development at Qualcomm, as Kneron's Chief Commercial Officer (CCO). Most recently Adrian lead Qualcomm China's Business Development group responsible for partnerships with China'swireless operators including China Mobile, China Telecom, and China Unicom and internet services providers like Baidu, Alibaba and Tencent aligning strategic objectives and chipset roadmaps between Qualcomm and the various companies. Adrian said, "I am excited to join Kneron, an innovative edge AI company, which delivers industry-leading total solutions, including NPU IP, visual recognition software, and upcoming AI SoC. As Kneron transitions from research and development to product commercialization phase, I look forward to leveraging my past experiences to help lead Kneron to the next stage in its growth cycle." Kneron, established in San Diego in 2015, is a leading provider of edge AI solutions. It is dedicated to the design and development of integrated software and hardware edge AI solutions for the smart home, smart surveillance, smartphones, robots, drones, and IoT devices.Kneron's investors from the series A round of investments in November 2017 include Alibaba Entrepreneurs Fund, CDIB, Himax Technologies, Inc, Qualcomm, Thundersoft, Sequoia Capital (and sub fund: Cloudatlas), and CYZONE. On May 31, 2018, Kneron announced the completion of their series A1 financing led by Horizons Ventures, a venture capital firm founded by Ka-shing Li. 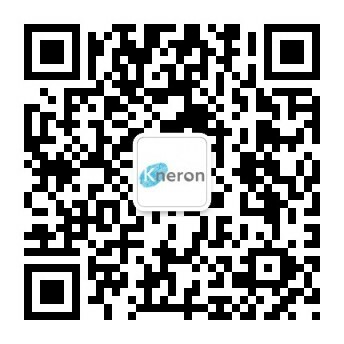 To date, Kneron has received financing of more than US$33 million.